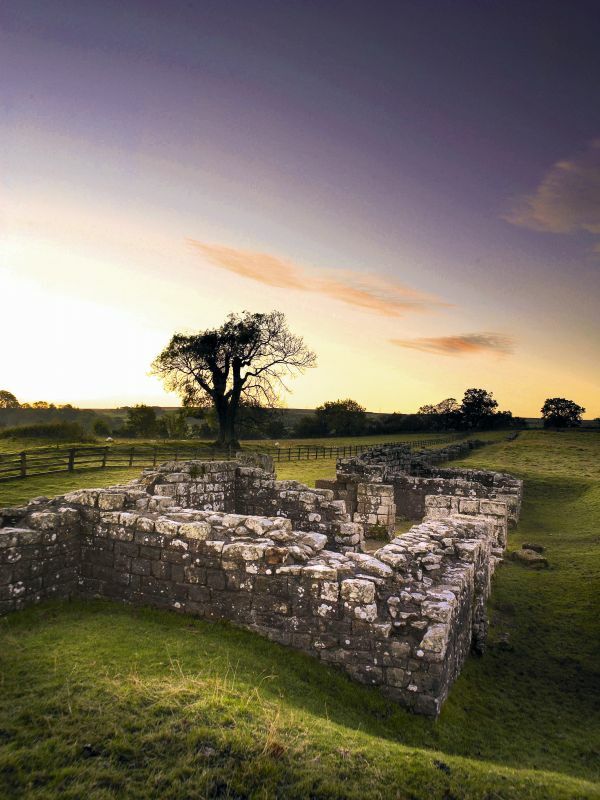 Built in one of the most picturesque places in Cumbria, Birdoswald is where you can see the longest continuous stretch of Hadrian's Wall. 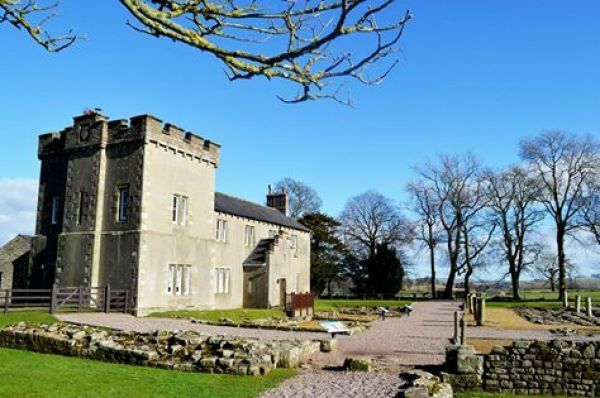 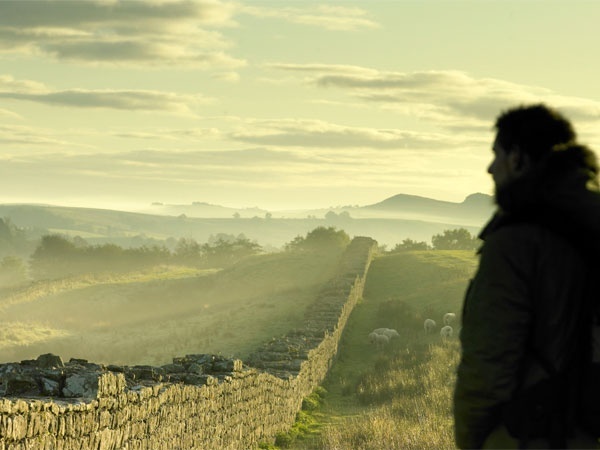 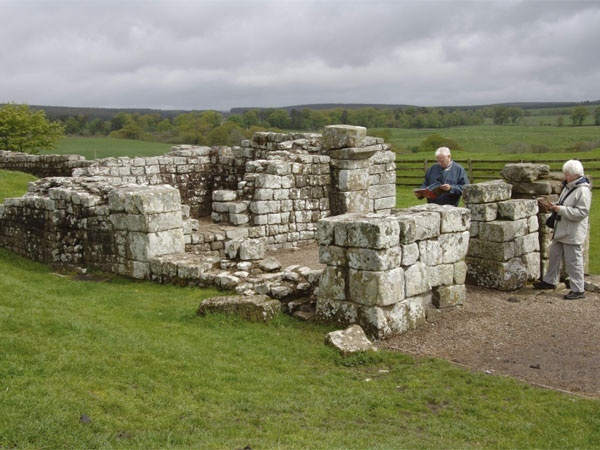 The fort is a popular stopping point for walkers and cyclists on the Hadrian's Wall National Trail with the tearoom providing a welcome relief for weary legs and rumbling tums. 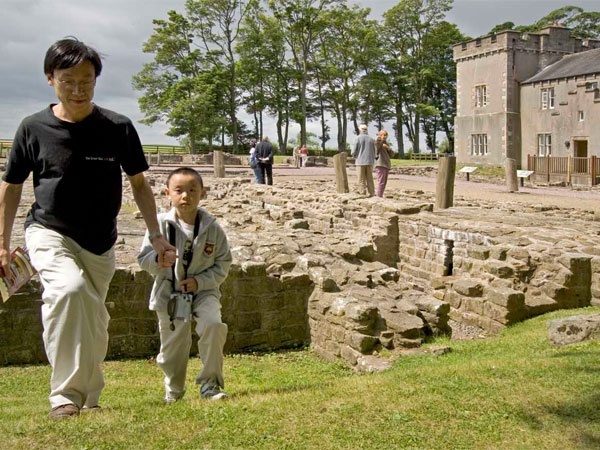 Inside the exhibition, discover more about the 1000+ soldiers who were once based here. 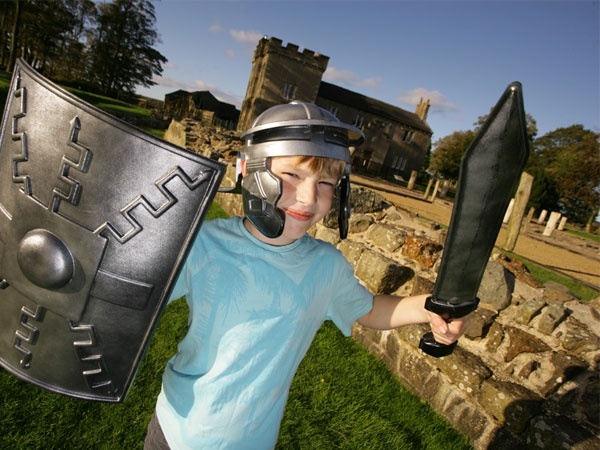 English Heritage hold a varied and lively events programme here, aiming to bring history to life. 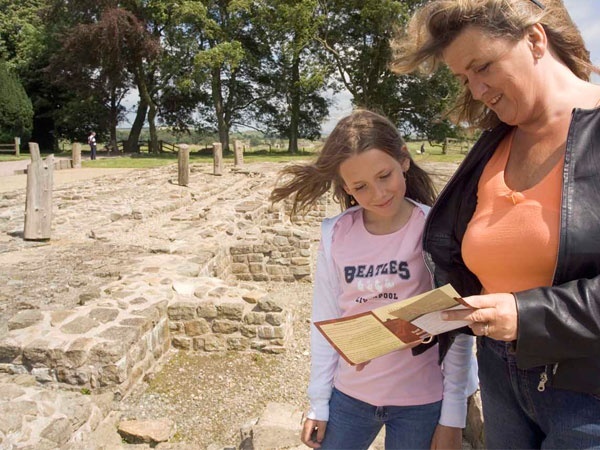 Free to English Heritage Members, children under 5.